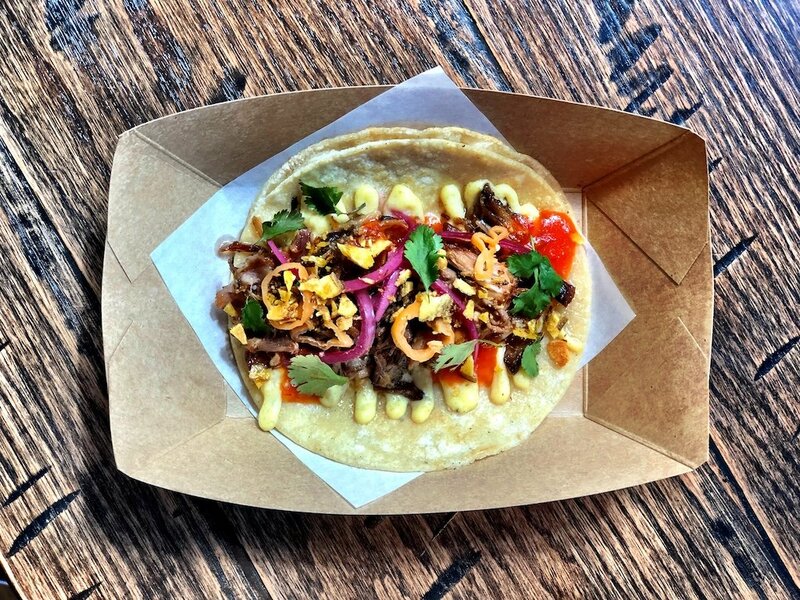 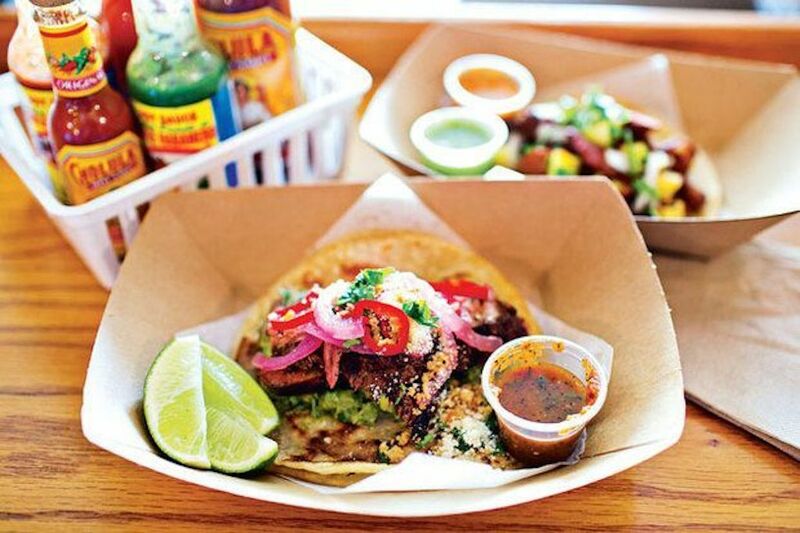 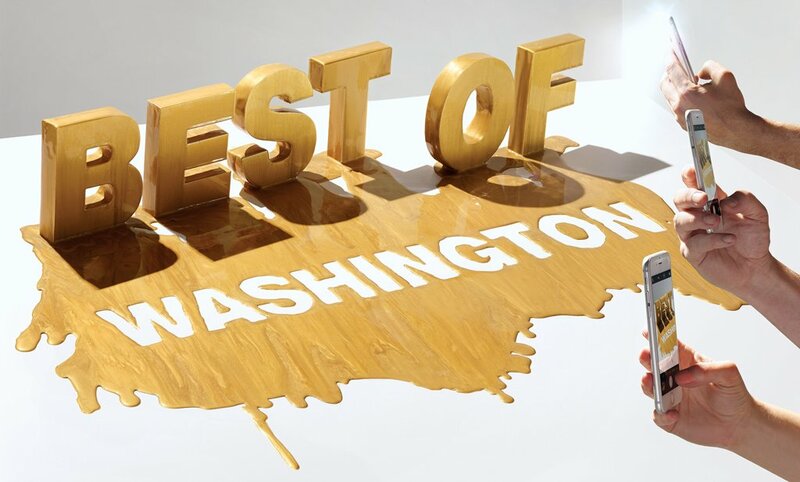 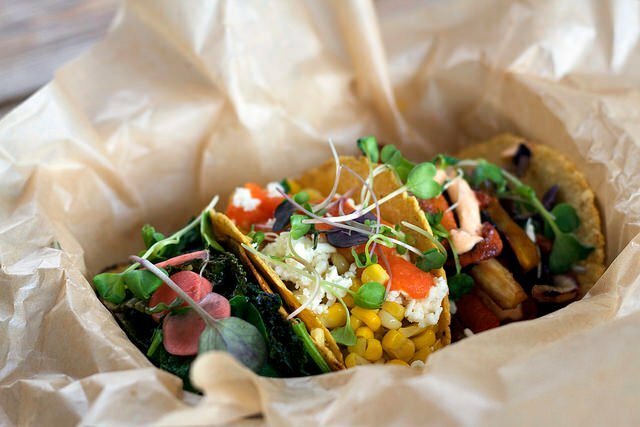 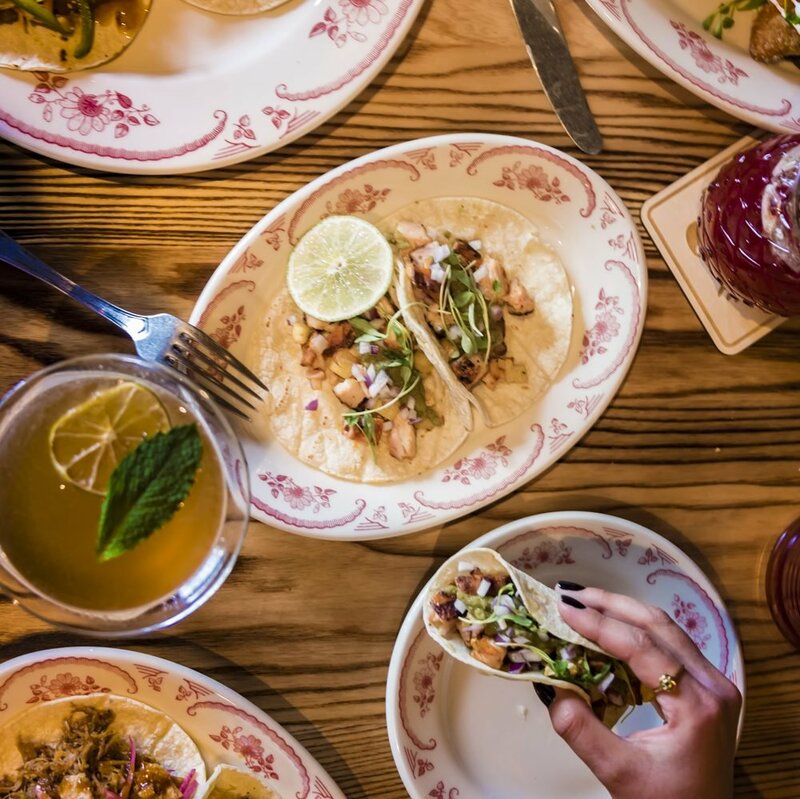 Today’s Reader Poll: Who Serves the Best Tacos in Washington? 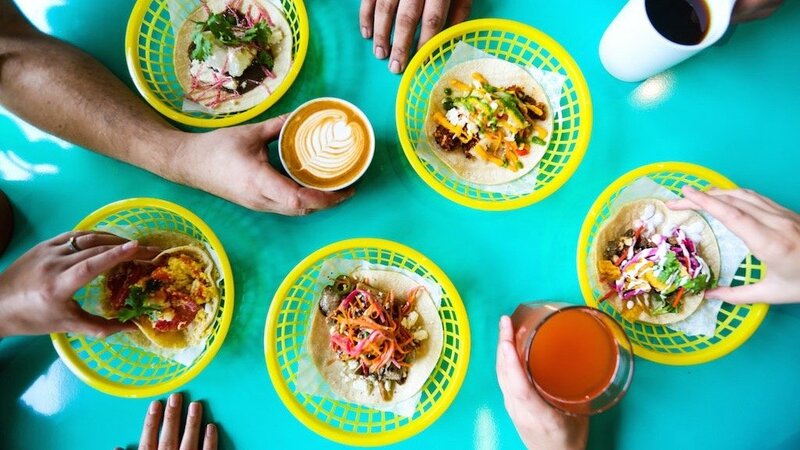 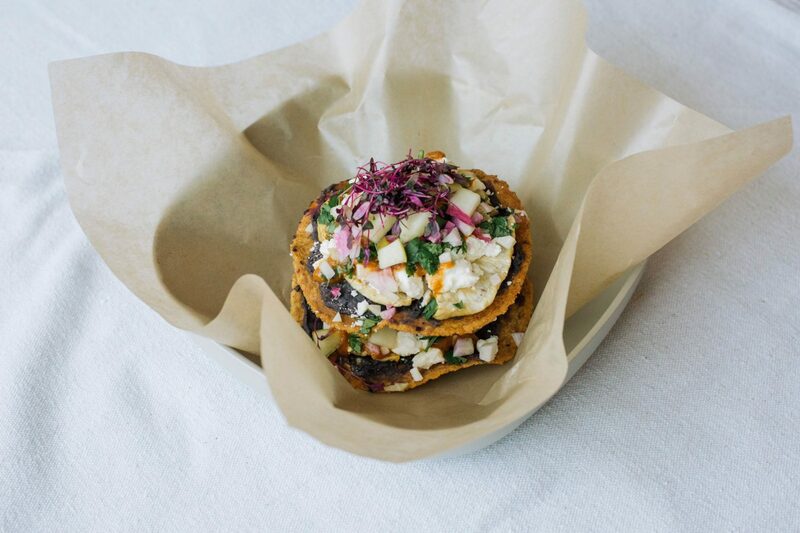 TacoArepa and Frida Beer Garden is ready to bring the beach to Bethesda. 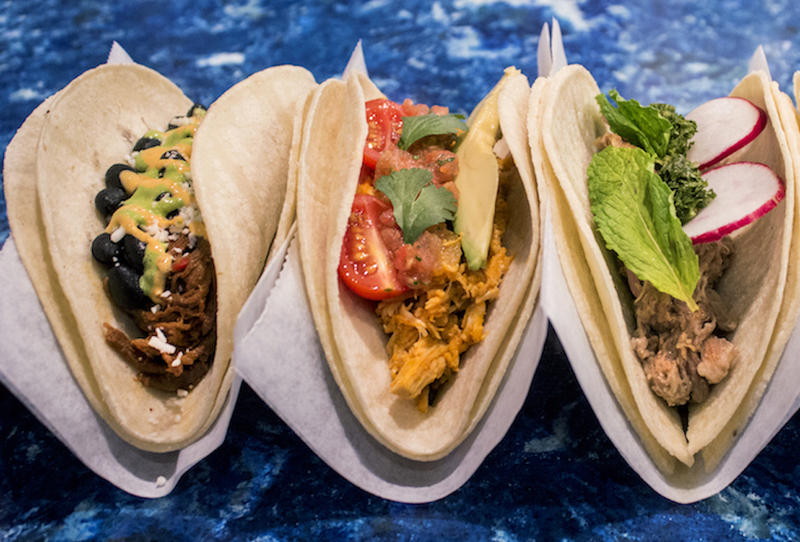 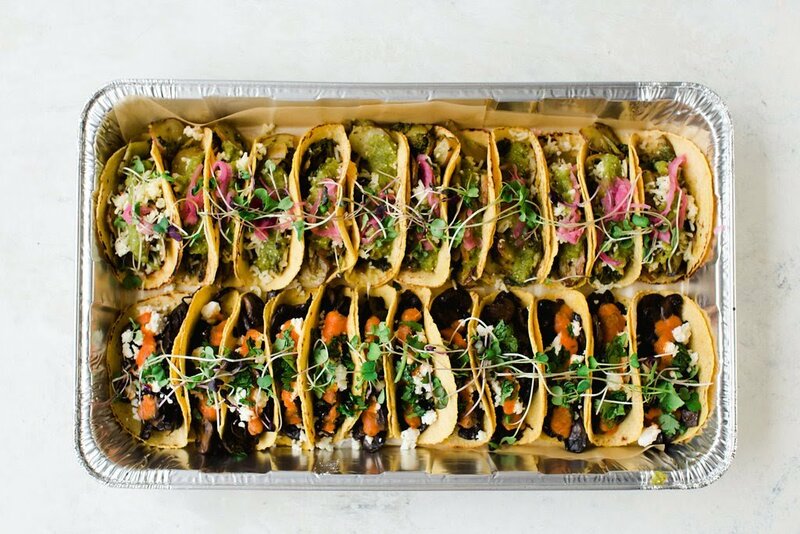 Chef Victor Albisu opens a third spot for tacos, margaritas, and grilled guacamole.